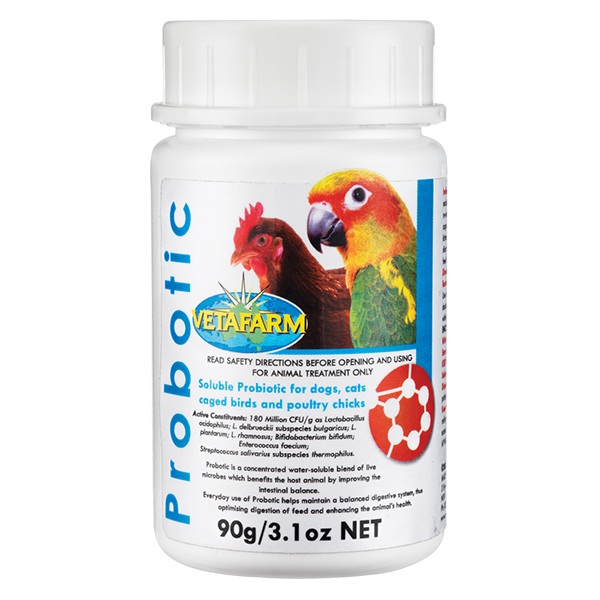 The world’s only calcium, vitamin and mineral dusting supplement – making supplementation easier. Super fine powder that sticks to feeder insects and stays on, ensuring reptiles receive the nutrition they need. Can also be applied to fruit and vegetables. 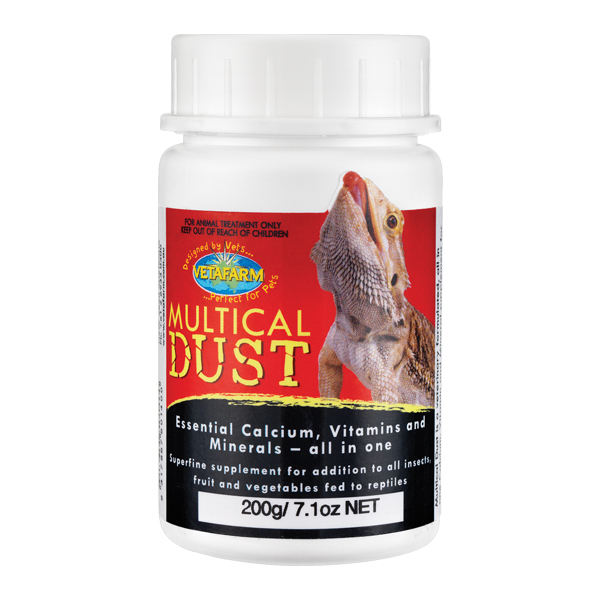 All reptiles in need of calcium, vitamin and mineral support. Add to food items at the rate of 1 level scoop per 150 – 200g (5-7oz) of food. 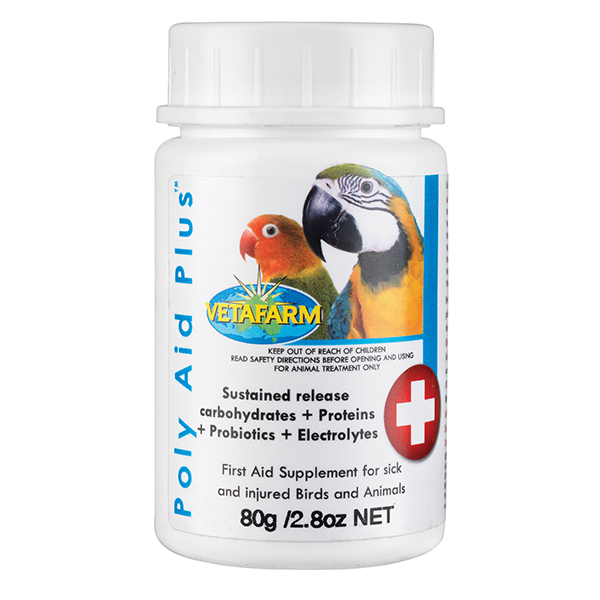 May be used as a dusting powder for insects such as crickets and mealworms or on fruit and vegetables. Dust insects by placing in a bag with the Multical Dust and gently shaking to coat the insect. Feed immediately to the reptile.